Wiki Toss is World's First Reversible Backpack. 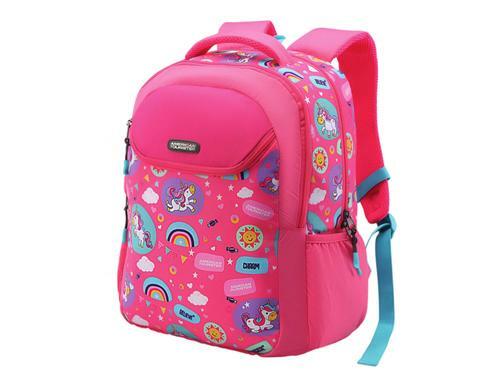 Flip the shoulder straps to the other side and wear it to suit your mood in funky colours with compartments on either side, this backpack is nothing like you have ever seen before. 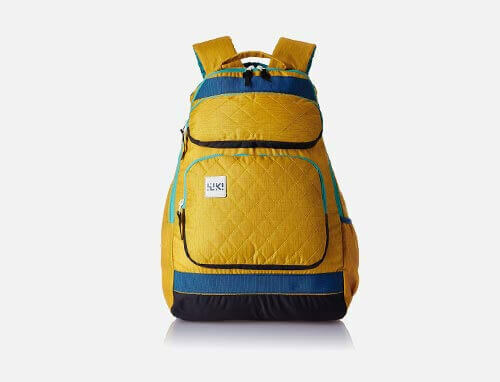 The bag has a quilted back for extra comfort and gusseted pockets for storing your accessories so go out and flaunt a new backpack everyday. 2 compartment reversible backpack - wear the straps one way or flip them to the other side to wear the backpack the other way around. 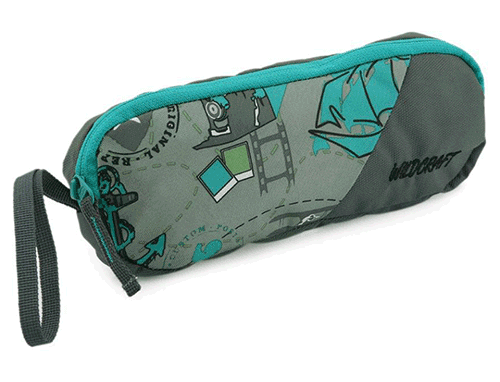 Side fabric pocket for water bottle.